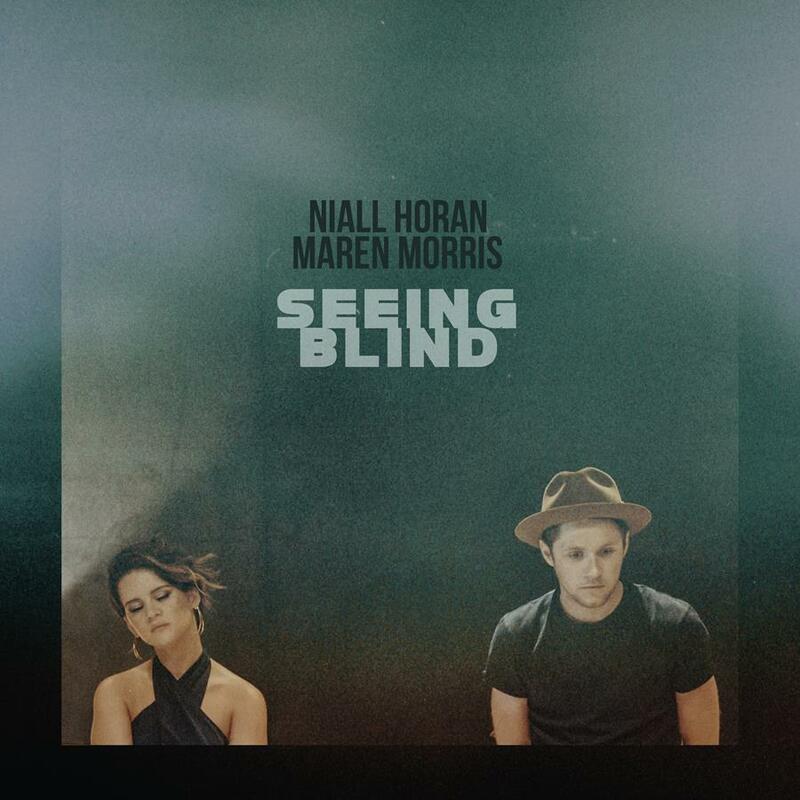 • It’s your midweek edition of The Purge and it’s ‘Seeing Blind’, the new single from Niall Horan and Maren Morris. Former One Directioner Niall is, of course, in the country this week for the local leg of his ‘Flicker’ world tour, the final night of which takes place tomorrow night in Melbourne. Of the new single, Niall says, “I couldn’t believe it happened to be honest… I kinda chanced my arm. I just sent her a song that I’d written and asked would she jump on it and she wrote back saying that she would love to. So I was blown away by that.” It’s out now. • Also out now is ‘Back To Life’, a new collaboration between Neil Finn and his son Liam. The track marks the start of the campaign for ‘Lightsleeper’, the Finns’ just-announced album; their first together. The LP is set to feature 11 new recordings and will blend both Neil’s and Liam’s musical stylings. Look for it at your favourite retailer from Friday August 24. • US outfit The Internet have confirmed the release of their new album ‘Hive Mind’. It’s the follow-up to their 2015 LP ‘Ego Death’, which peaked just inside the top 50 down under on its release in June that year. “After making a few songs we realised that we really want to use this album to live by example and promote camaraderie amongst young black people,” lead singer Syd reveals. Look for it at your favourite retailer from Friday July 20. • German compose Nils Frahm will tour Australia’s East Coast in October this year as part of his first visit to our shores in four years. The run of dates kicks off at The Tivoli in Brisbane on October 07 before the tour makes its way south to the Canberra Theatre (October 10) and Melbourne’s Hamer Hall (October 12). Nils’ local commitments wrap with a show at the Sydney Opera House on Sunday October 14. Tickets are on sale from 9am local time this Friday. • A brand new music festival will take over the nation’s capital on November 17. The Anthems Music Festival will bring together some of Australia’s most beloved performers, each of whom will roll out their biggest hits. Headlining the inaugural bill is none other than John Farnham, but he’s more than capably supported by Aussie music royalty Kate Ceberano, Daryl Braithwaite and the Black Sorrows with Vika and Linda. The event will take place at the National Arboretum, with tickets on sale from Tuesday June 19. • Speaking of Aussie music royalty, James Reyne’s ‘Reckless’ national tour has grown, with the addition of a second Sydney show to cope with demand for tickets. With his original date at the Enmore Theatre on October 13 already close to selling out, he’s added a second date a month later (Saturday November 10). In other news, James’ December 01 gig at The Tivoli in Brisbane has now fully sold out. Tickets remain for the other show (at the same venue the previous night). • And Paul Dempsey has announced a trio of Victorian shows for August. 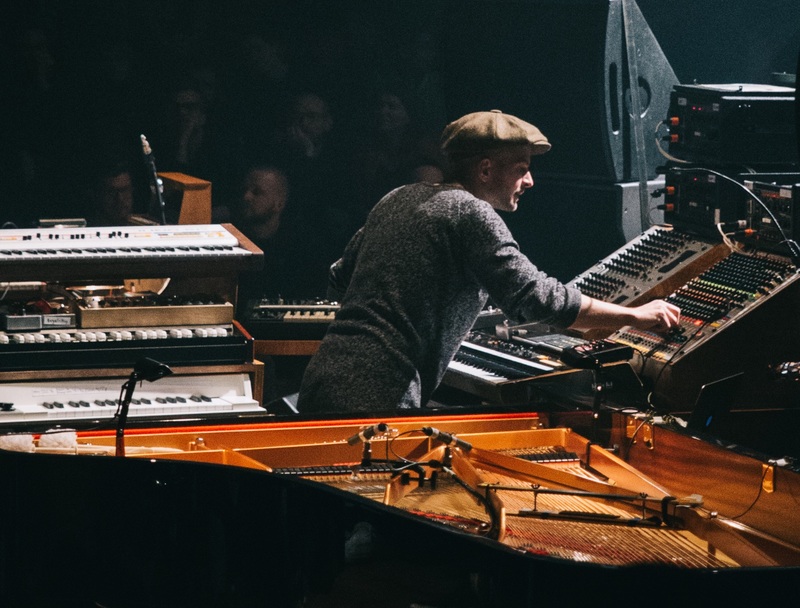 He’ll be treading the boards at Sooki Lounge in Belgrave, Grand Hotel in Mornington and Theatre Royal in Castlemaine on August 02, 03 and 04 respectively. Tickets for all three are on sale at midday today.